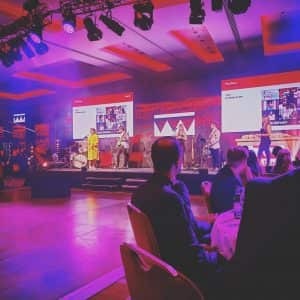 Each year, the Drum Marketing Awards celebrate the brands and campaigns that agencies and companies have produced over the previous 12 months. And, with some of the biggest brands in attendance, this year’s awards were bigger and better than ever. Each year, the Drum Marketing Awards celebrate the best marketers and campaigns internationally. A Drum award is one of the industry’s most sought after accolades, and awards are open to advertising agencies, in-house marketing teams, design consultancies, digital agencies, PR companies, integrated agencies and any company that has carried out marketing over the previous year. Entries are judged by a panel of senior marketers from the world’s best known brands, and this year we were delighted to be nominated for our work with the WD-40 Company. WD-40 Company own the 1001 Carpet Care brand in the UK. With a brief to refresh the brand and online presence, our job was to update 1001 with the ambition of owning the digital space. Delivering an integrated social and paid media campaign. Overall, the campaign resulted in an 167% increase in sales of 1001 Carpet Fresh, a 63% increase in social media followers, and a 248% increase in traffic to the 1001 website. It was this success that saw us nominated for a 2019 Drum Marketing Award in the ‘Re-brand or Re-launch Strategy of the Year’ category. Competition in the category was fierce, with other nominees including Birds Eye, Marriott Hotels, and Wavemaker CS & Wieden + Kennedy for their Formula 1 re-brand. 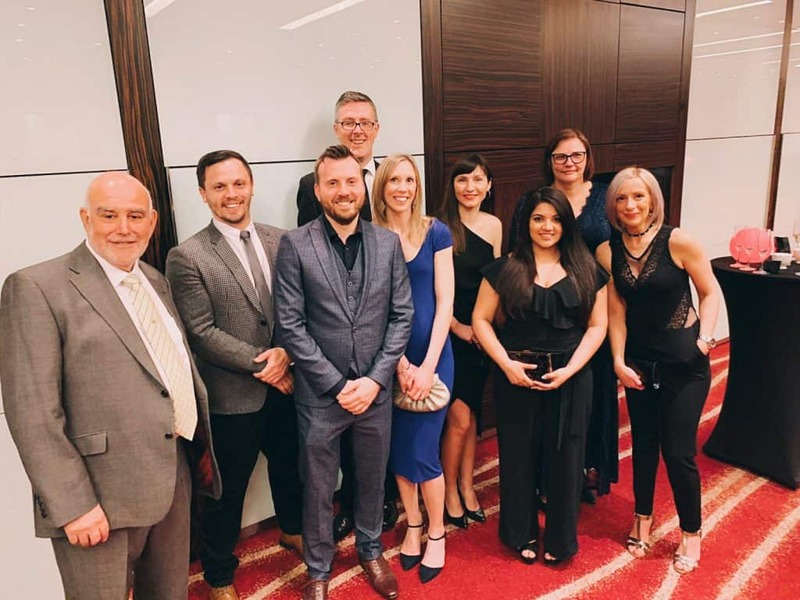 We joined agencies whose work on brands such as Sky, Tesco, Volkswagen, Greggs and Barclaycard was celebrated at the awards dinner; this year held at the Park Plaza Westminster Bridge, right in the heart of London. Our clients joined us for the evening, and it was particularly rewarding to be able to showcase how far the brand has come since we began our partnership in early 2018. Ultimately, we were edged out in the category by the excellent work produced on the Birds Eye account. Notwithstanding this, it was a real honour to be nominated for our work, and the 1001 brand continues to go from strength to strength.